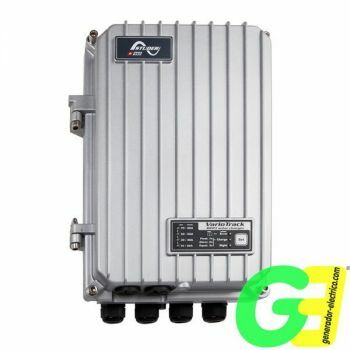 High range 30A dual voltage 12/24V Solar Charge Controller . 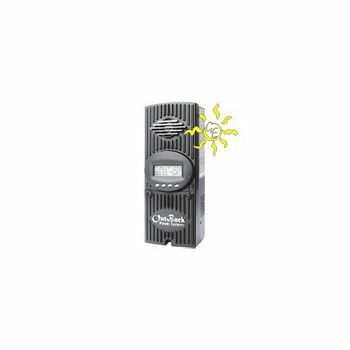 Solar controller with advanced features. attery selection Flooded - AGM - Gel. 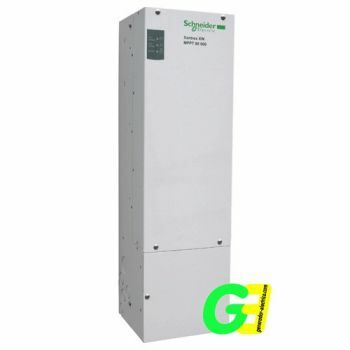 Auto switching, 30Amp 12/24 V.
Paralellable upto 300Amps, with positive or negative ground. 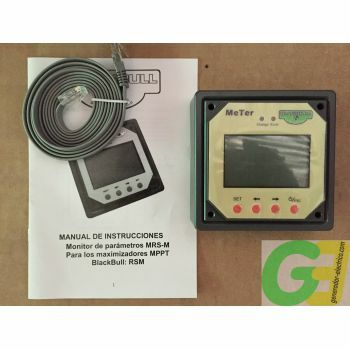 Battery sense wires for perfect battery charge voltge and current. Extremely simple battery state readout by colour leds. 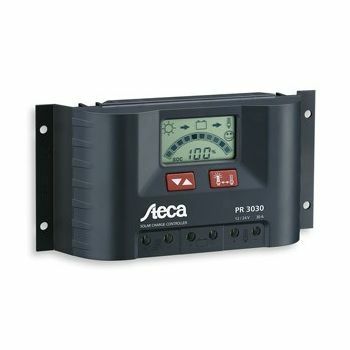 The higher PRS Series 20A Steca Solar Charge controller PRS 2020 Simple and reliable. 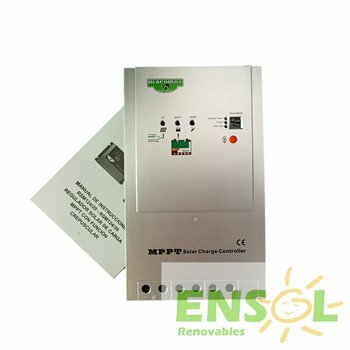 The 10A Steca PR 1010 Solar Charge Controller. With advanced functions and big display.